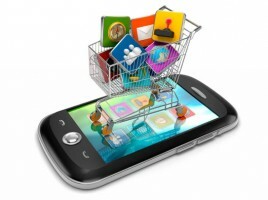 On 19 July 2013, CCAAC’s Inquiry Report on App purchases by Australian consumers on mobile and handheld devices was released. 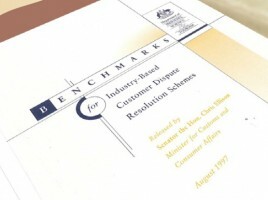 On 4 March 2015, CCAAC’s Final Report, Review of the Benchmarks for Industry-based Customer Dispute Resolution Schemes, was released by the Hon. Bruce Billson MP, Minister for Small Business. 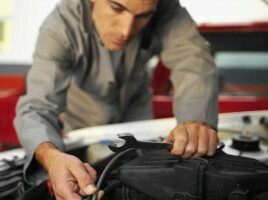 On 20 December 2012, CCAAC’s final report on Sharing of repair information in the automotive industry was released. 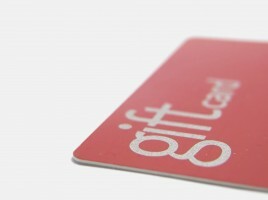 On 6 July 2012, the CCAAC final report on Gift cards in the Australian market was released. 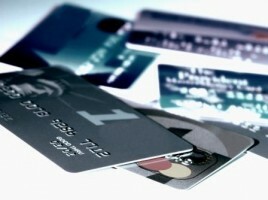 On 3 December 2010, the CCAAC final report on Ticket onselling in the Australian market was released. 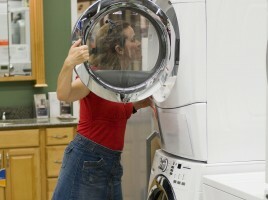 On 30 October 2009, the CCAAC presented its report Consumer rights: Reforming statutory implied conditions and warranties.